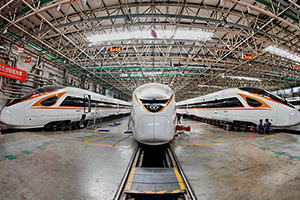 For many, the path of China's development can be the key source for both learning experiences and leading the sustainable inclusive growth of the world. 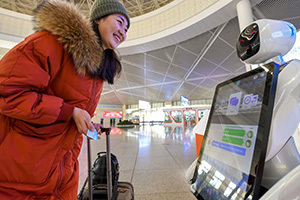 Facial recognition, big data analysis, robot receptionists and Virtual Reality Panorama navigation – as the 2019 Spring Festival Travel Rush kicked off on Monday, multiple smart technologies have been introduced across China to ensure all travelers safer and easier family reunion trips. 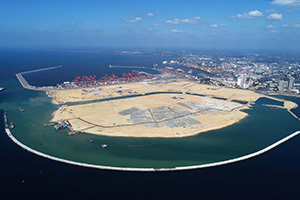 With the reclamation of land completed, the Chinese-funded Port City under construction near the Colombo Harbor is beginning to take shape. 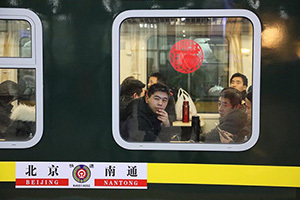 China's railway network has been expanding at an unprecedented pace for decades and the speed of trains has been raised for six times since the founding of the People's Republic of China (PRC) 70 years ago. 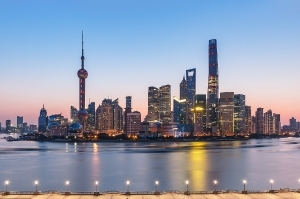 To better understand the Chinese economy, however, it is worth delving into China's political and economic system which has provided institutional support from the following 10 aspects for the economic rise of China. 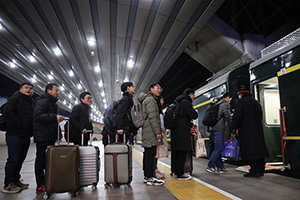 Spring Festival travel rush started Monday, unleashing China's largest seasonal migration of people as families reunite for the most important traditional holiday. 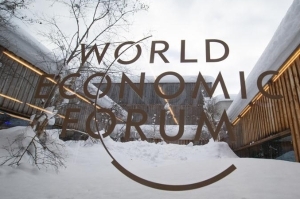 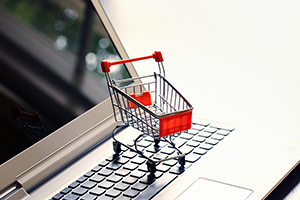 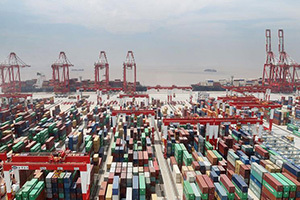 The world's second-largest economy grew 6.6 percent year-on-year to reach 90.0309 trillion yuan (about 13.28 trillion U.S. dollars) in 2018, above the official target of around 6.5 percent, data from the National Bureau of Statistics (NBS) showed Monday. 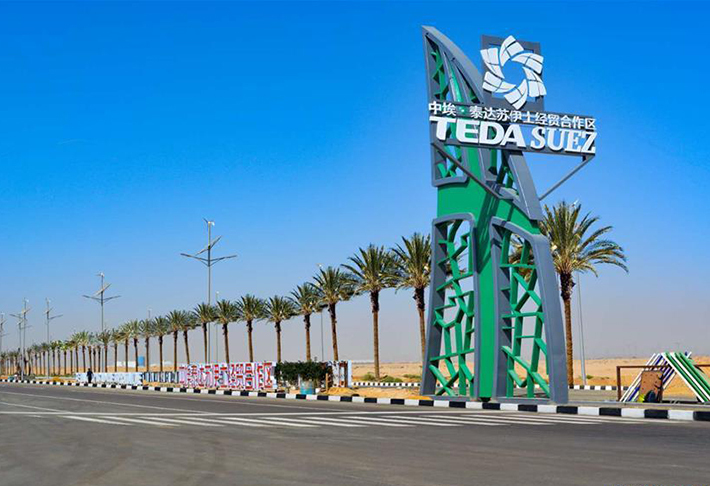 The China-Egypt Suez Economic and Trade Cooperation Zone, located some 120 km to the east of Cairo near the Suez Canal, is becoming a boomtown for more Egyptians to realize their dreams. 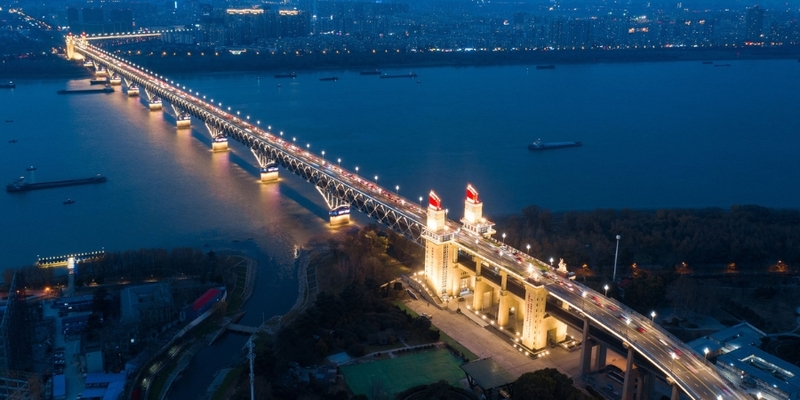 "High-level opening up" is a key phrase in the latest annual government work reports of Beijing, its neighboring port city of Tianjin, and Hebei Province – a regional city cluster being promoted by China. 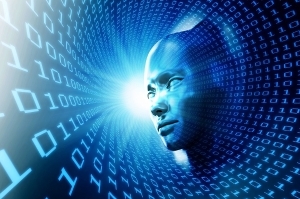 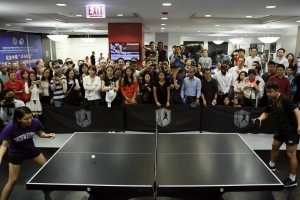 Facial recognition, self-driving, diagnosis of tumors by computer systems and the defeat of best human Go player by Alpha Go are ways AI technologies have amazed in recent years. 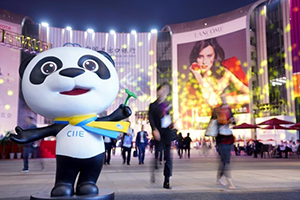 The past two years witnessed rising populism and trade protectionism, but also a determined China that honored its words and pressed ahead with further opening-up actions, climaxed by an import-themed fair, the China International Import Expo (CIIE), in the metropolitan city of Shanghai lying on the banks of the Yangtze River in November 2018. 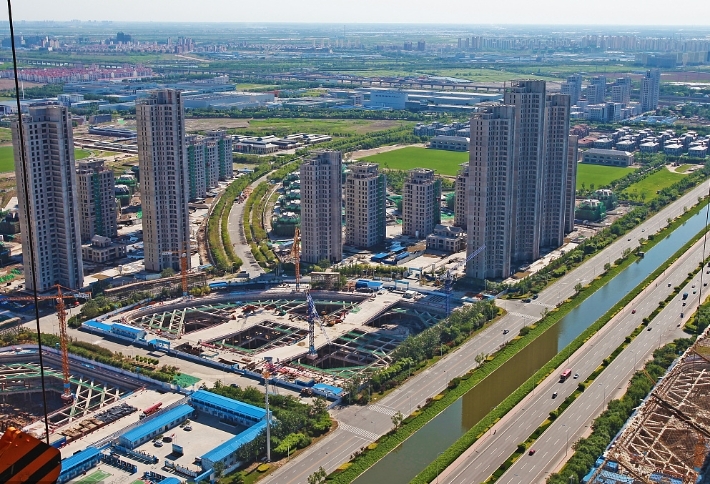 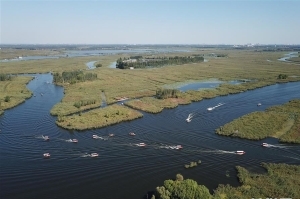 North China's Hebei Province will mobilize the resources of the entire province to build Xiongan New Area, a landmark project for regional coordinated development, the provincial government said. 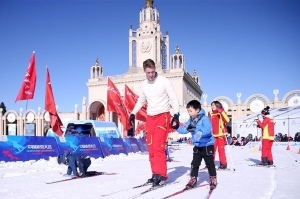 With decorations in the shapes of pandas and reindeers showcasing the friendship between China and the Nordic country, Chinese President Xi Jinping and his Finnish counterpart Sauli Niinisto officially launched the China-Finland Year of Winter Sports, injecting vigor into the development of bilateral ties. 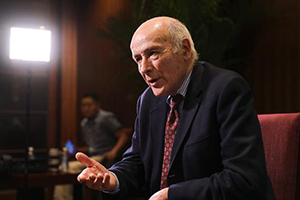 In an exclusive interview with China.org.cn in Beijing on Jan. 10, prominent American political scientist Joseph Nye commented on Chinese companies expanding overseas. 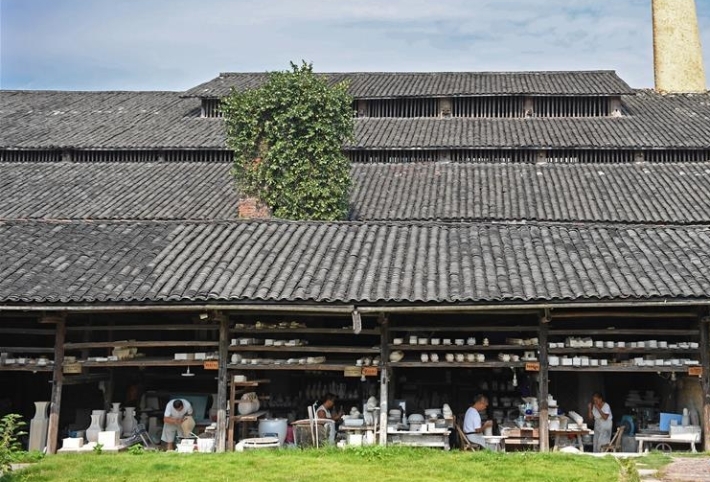 For centuries, the most coveted porcelain from China came out of Jingdezhen's workshops, fashioned from clay made smooth by trained hands, fired in kilns and then transported across the globe. 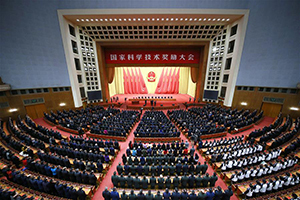 The list of "tigers" (senior officials taken down on corruption charges) grew by 51 last year, fulfilling the vow by Chinese graft fighters that "the battle will not end." 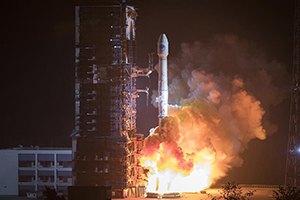 China's space industry has taken huge strides in the past 12 months, culminating in last week's successful landing of a probe on the far side on the moon for the first time in history. 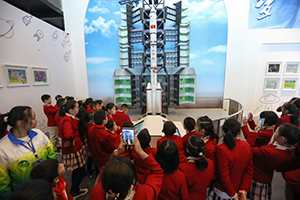 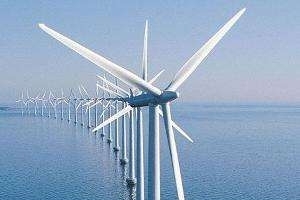 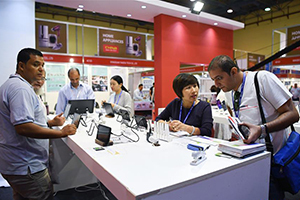 China is receiving more attention and applause, as it not only follows, but also keeps pace with, and sometimes even leads the world's elite in scientific and technological innovation. 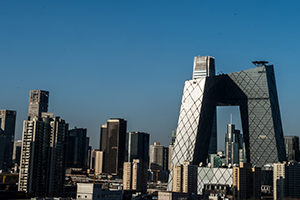 China's solar thermal power generation companies have mastered the core technology of building large-scale molten salt tower thermal power stations, and are ready to go global, industry experts said. 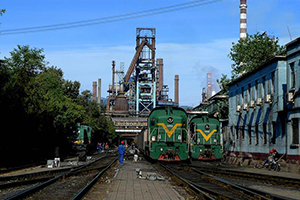 The towers and blast furnaces for Shougang, one of China's largest steel enterprises, now is setting a vivid example of urban regeneration. 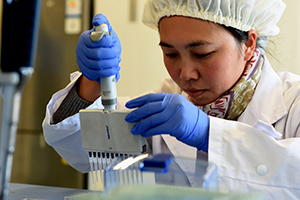 China is approving foreign drugs at a record speed, which industry sources said shows the country's commitment to further opening up its healthcare sector and supporting innovation. 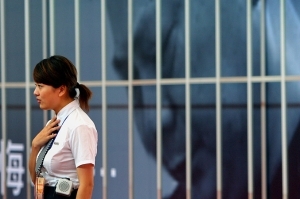 Exactly 40 years ago, Beijing and Washington officially established diplomatic relations, thus ending nearly three decades of isolation, hostility and even confrontation between two big countries with a combined population of over 1 billion, and resetting the course of history and international politics. 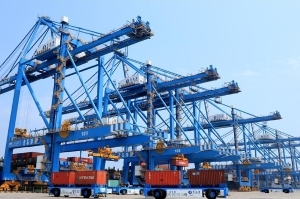 The comprehensive strategic partnership between China and Egypt have witnessed an unprecedented push in 2018. 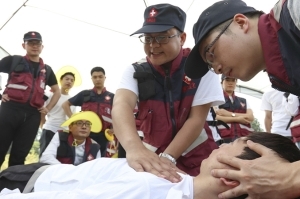 With the establishment of a central government body that oversees all natural disasters in the country, China has seen a decrease in both casualties and economic losses from natural disasters in the past half year.